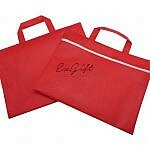 A corporate gifts Singapore that supply the cheapest non woven bag Singapore as low as $0.30 with a range of different colors and sizes. 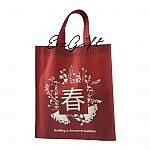 EZGift Pte Ltd offer customize printing on non woven bag at an affordable price. 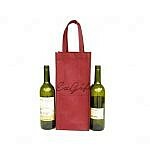 Company logos can be imprinted on these bags and they can thus be used for a successful promotion of the company. 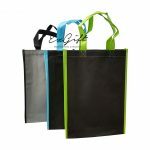 Non-Woven Bag in Singapore has found a new dimension with EZGift. 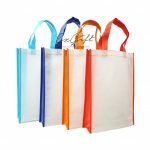 Needlessly to say, we created a huge difference with our wide range of the most stunning Non-Woven Bags of unbeatable quality. 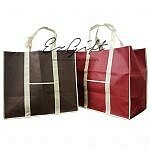 Non-Woven Bag in Singapore has found a new dimension with EZGift. 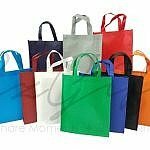 Needlessly to say, we created a huge difference with our wide range of the most stunning Non-Woven Bags of unbeatable quality. 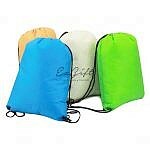 These bags not only have the most advanced design but are also, easy to carry. Most importantly, we are constantly keeping up with the varying needs of our customers as well as the global trends in Non-Woven bags. This subsequently helps us deliver in a meaningful way every time. 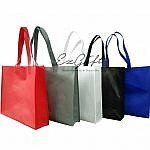 Another feature that has made us hugely popular among our customers is our brilliant expertise in Non-Woven Bag Customization and over the years, we offered many of our clients with the best-customized non-woven bags. 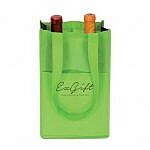 Also, we can have your logos printed on these bags and many companies have largely benefitted from these bags over the years. Our offering so far included the right mix of innovation and affordable pricing. 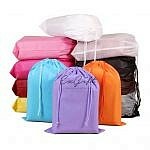 You can’t possibly find Non-Woven bags of this quality at such a low price anywhere else in Singapore. 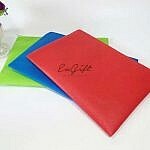 On top of that, you can rest assured to find any type of Non-Woven Bags at EZGift. Most importantly, we can assure you of an excellent material as well as high-quality printing. Although there’s no denying the fact that there has been a stunning growth in the number of companies dealing with Non-Woven Bag in Singapore, we are still the most reliable and dependable company in this industry. Many customers have used our products over the past many years and liked them. We look forward to maintaining the same quality and serve you even better in times to come. It is always great to see the customers being able to depend on us and we never disappoint our customers in any way.